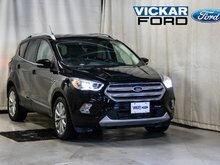 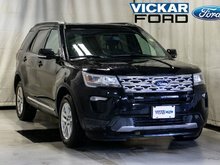 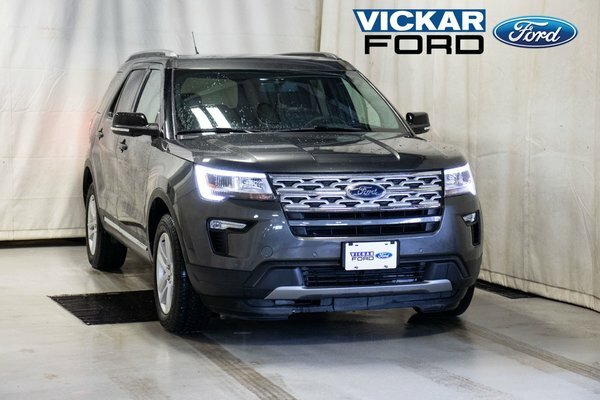 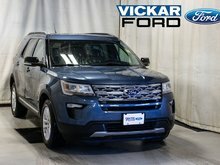 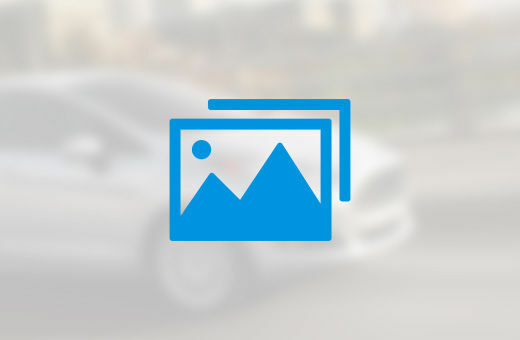 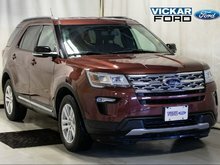 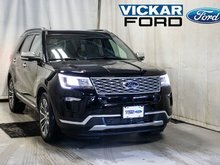 Check out this 2018 Ford Explorer! 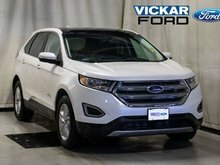 Fully loaded with tinted windows, roof rails, heated seats, SiriusXM, keyless entry, reverse cam/sensing system, remote start, sunroof, power liftgate, trailer tow package, and so much more! 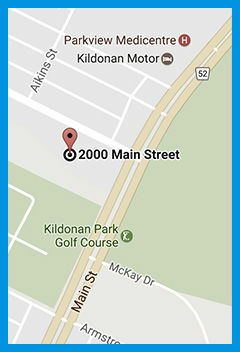 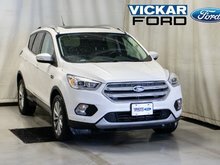 Come on down and enter in for a chance to win a free car! 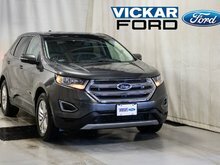 No purchase necessary! 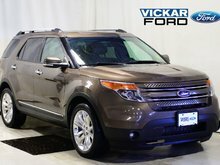 Only @ Vickar Ford 2000 Main St.